Welcome to Lighting Specialists! 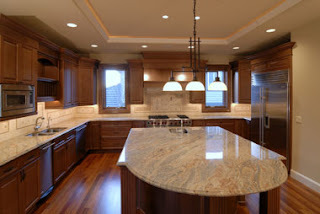 We offer Home and Commercial lighting for Utah and surrounding areas. You can visit our showrooms in Midvale or Orem, or go online to our Lighting Specialists store to browse and buy our lights and fixtures. We'd like to give you a free guide on lighting. When you sign up for our newsletter, you will get valuable information about lighting as well as discount coupons to our store. Enter your Name and Email now to recieve a FREE guide on Landscape Lighting!